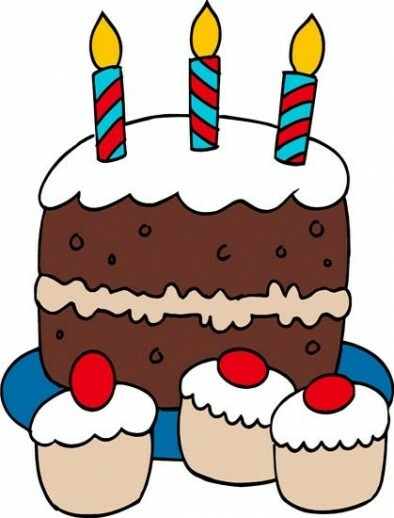 Happy Birthday, Mobile Acceleration Week! It’s been three years since we ran our first Mobile Incubation Week, dubbed The American Idol for Mobile Apps. My, what a ride it has been. We’ve run 15 events since then, putting over 200 promising startups through our intense weeklong incubator. Where are our startups now?